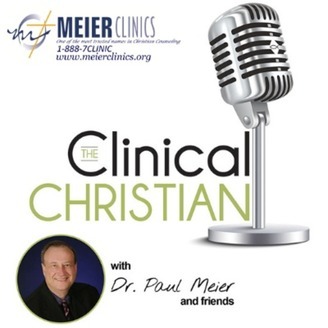 Thank you to our listening family for joining in each week for The Clinical Christian. We've retooled and revamped this show. Please look for us on iTunes, Stitcher, and all your favorite podcast apps. 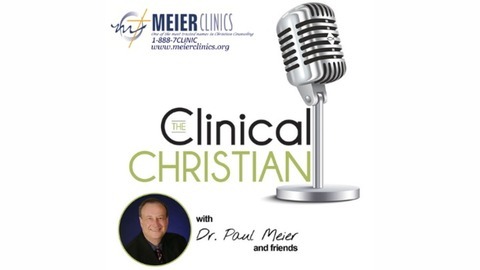 The new show is named Meier Clinics Podcast. You can find us at www.meierclinicspodcast.com. Dr. Lisa Day, Kristin Walker, Dr. Paul Meier, and some incredible guests join us for the new season.